Before departing on your trip to this historical gem, you might ask yourself what to do in Israel. The stories from the bible come to life when you visit the splendor, the mysticism and the historic significance of the Holy Lands. 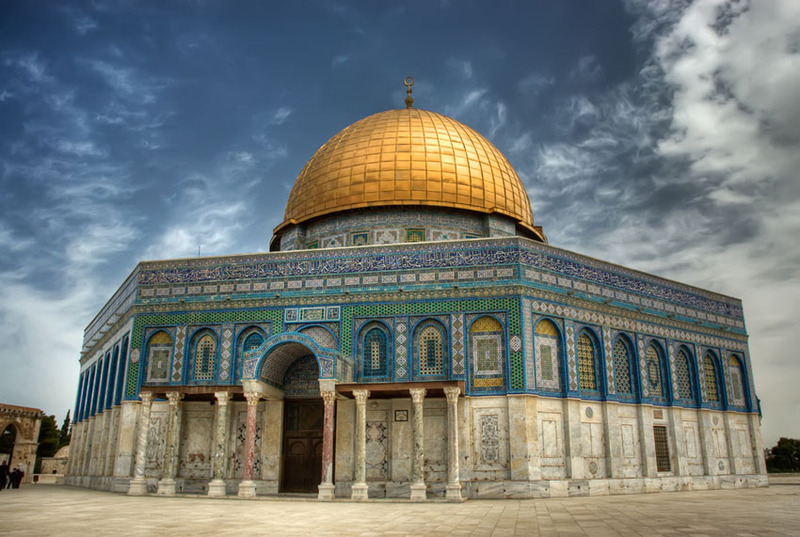 Israel is an untapped world of incredible sights and divine inspiration; from the blooming desert in spring where the flowers seep through the arid wasteland to the stormy Sea of Galilea and the gardens of Gethsemane, you can walk in the footsteps of one of the most famous men in the whole of history. 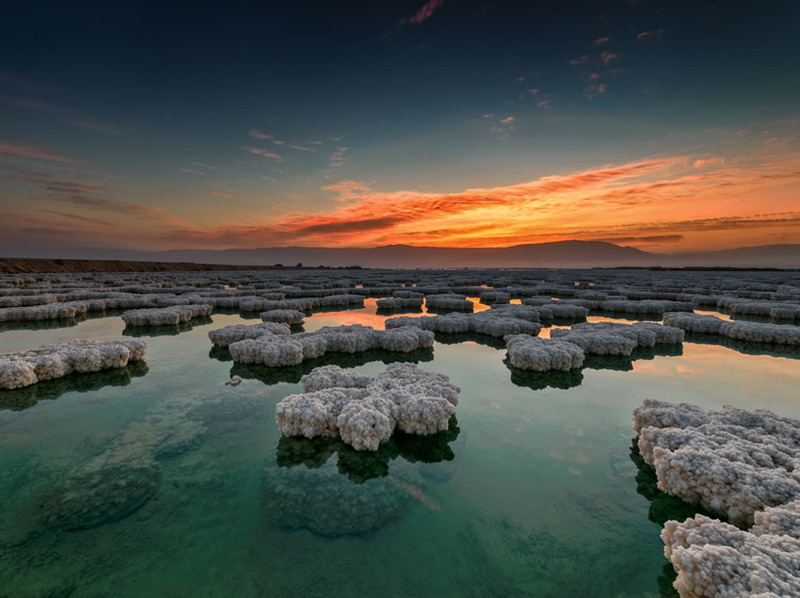 Discovering the breadth of the holy lands and luxury in Israel is far from a somber experience, there may be moments of clarity and an awakening to the world around you but when blending the exotic with the lavish late night lifestyle of Tel Aviv and drifting away on the surface of the Dead Sea you can leave Israel alive from your own personal sojourn. The historic old city is steeped in glittering gold domes, crumbling walls, cobbled streets and ancient spires rising above the flourishing markets. Tiptoe through the Dome of the Rock where Abraham is said to have offered his son, push prayers through the cracks of the Wailing Wall and climb to the rooftop of The Tower of David for astounding views across the city. 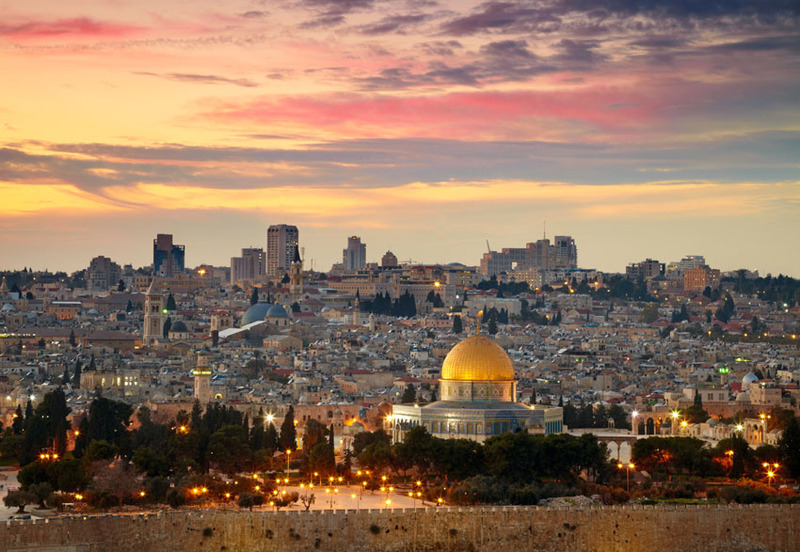 Lose yourself in the evocative Muslim quarter where bright tapestries and textiles adorn every turn and visit the sacred hills of the Mount of Olives. Sleep in sublime bliss at the American Colony Hotel where four poster beds idle languidly and garden fountains sing in the shade of Mulberry trees. Explore the jewels of the Machane Yehuda market where simple fattoush, warm hummus and pickled turnips offer the perfect grab and go lunch amidst the crowds of revelers. Not actually a sea but a lake, entwined with the stories of Jesus Christ, surrounded by lush rolling hills and a dazzling open air museum littered with the simple luxuries of life. The Sea of Galilea is a must, from the cloisters of Tiberius to the steaming hot springs, the golden floral carpets of the Arbel National Park and the Church of Loaves and Fishes where the miracle is said to have occurred. The rich landscape and the fables of this land are ever enticing and perfect for those who want to experience the history and ancient culture of Israel. 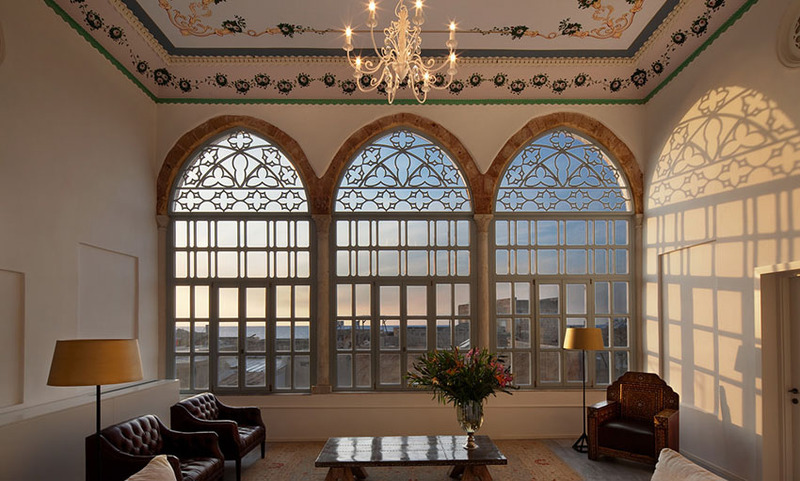 The Efendi Hotel in the city of Acre boasts an ornate palatial history and was once the home of the sultans. Authentic culture and heritage can be found in every nook and the suites are airy and elegant with illustrated ceilings, marble floors and freestanding tubs to soak away the day. Water and wine is said to be found in the glorious expanse of the Negev Desert. Sunlight pours across the parched lands where every shade of crimson and gold can be seen glittering under the vast palate of a clear blue sky. Camels trundle through the dunes, Bedouin tribes’ rest their heads beneath a bed of blazing stars and King Solomon’s Mines is an archeologists dream. From trekking the mountainous sandstone to thrilling four wheel rides across the plains, cultural discovery and learning to communicate with the locals, the Negev desert is a sublime experience. 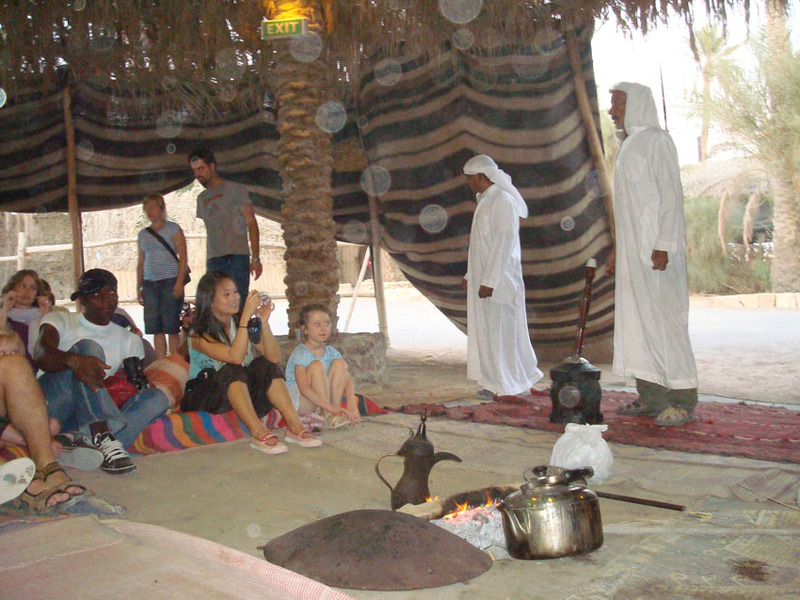 Stay in a traditional Bedouin Camp in a canvas room filled with plump colorful cushions and rugs, sip sweet tea and listen to the melody of flutes and drums rolling through the desert dunes. Dine on saffron lamb, thick velvet tahini and warm homemade breads served with deep dark coffee. 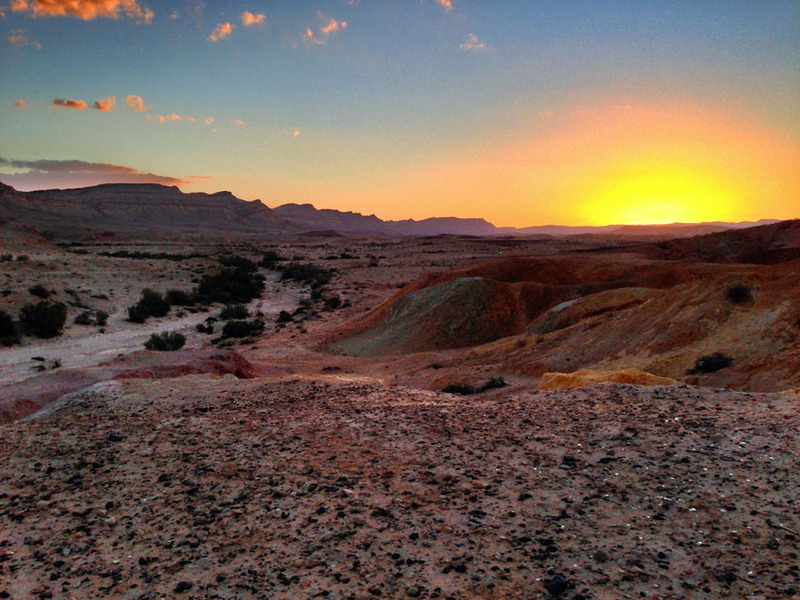 Adventure travel has never seemed so culturally significant then when exploring the vast Negev. One of the most curious spots in the whole of Israel the Dead Sea is a wonder to sink in. The high saline content of the water means that you simply cannot sink, plunge into the clear warm waters and drift away. Yet after slathering your skin with the mineral rich mud and spending hours serenely floating on the surface, there is still plenty to see. Witness the founding place of the Dead Sea Scrolls in the enigmatic caves of Qumran, dip in the turquoise waters of the lush Wadi David and hike to the Old Testament treasure of Mount Sodom. The Ein Gedi Hotel is the ultimate way to spend your days soaking up the synergy of the Dead Sea. Fragrant manicured gardens, blissful spa treatments and plush airy suites provide a respite from the sun and sheer luxury in Israel.